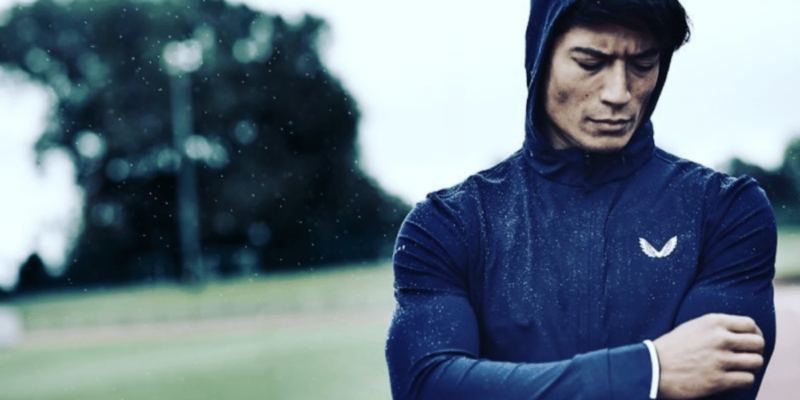 LONDON, United Kingdom — Premium men’s activewear brand Castore has raised £1.2 million from a group of private investors including the founder of retail giant New Look. Founded in 2016 by brothers Tom and Phil Beahon, both former professional athletes, Castore sells technically advanced sportswear targeting “discerning gym goers who value attention to detail and precision performance features”. With ambitions to compete on a global scale, the brand currently sells in 18 countries worldwide via its website. It plans to further accelerate its international growth through investment in its online platform as well as establishing physical hubs in key international markets including Hong Kong, Shanghai and New York. Speaking about the new investment, Tom Beahon said he was delighted to have an investor of Tom Singh’s calibre on board to help grow the brand. “He is one of the great figures of British retail and someone we have huge respect for. Tom fully understands our brand DNA and can see the huge potential for Castore in this growing market,” he commented. With turnover set to reach £650,000 this year, rising to £2.1 million next, at present Castore’s overseas sales account for 45 percent of total sales. With a number of new investors now behind the brand, the brothers hope their insights and experience will help to take Castore to the next level.